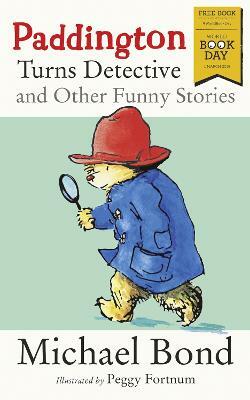 Everyone’s favourite Bear joins in summer sporting fever! There are races for everything – even knitting - at the local sports club. 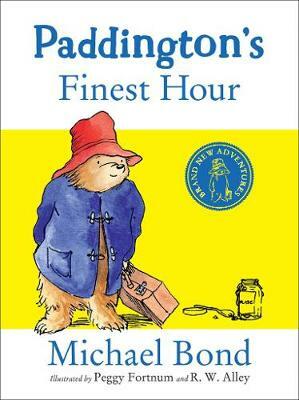 Paddington and the Brown family are sure they will win something! 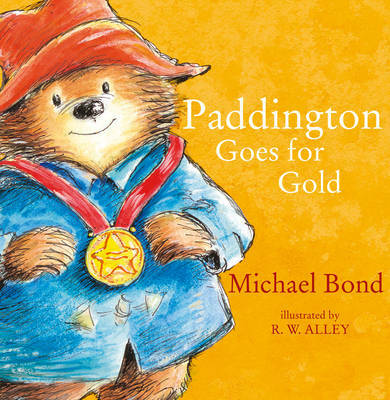 Paddington tries hard but can he secure a gold medal?